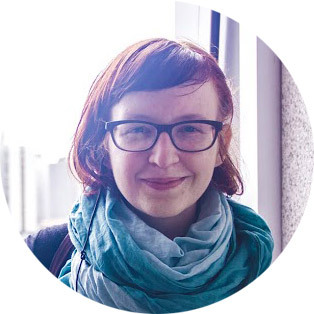 My name is Lenka and I am a multimedia designer with cross-over skills. I am based in Copenhagen, where I have been living since 2011. I have an academic background in linguistics and political science. I have been exploring different areas of design since I was a child. When I was younger I painted and drew a lot, nowadays I am focus more on photography and digital media. I am interested in visual communication. I enjoy taking pictures with both digital camera and polaroid. I love cycling in Copenhagen, biking muffins and coding.